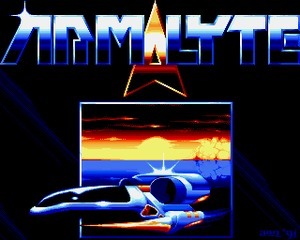 Armalyte: The Final Run is the enhanced version for 16-bit platforms of the Shoot 'Em Up created by Cyberdyne Systems/Thalamus in 1988 for the C64. 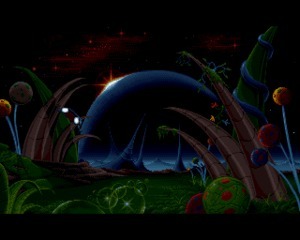 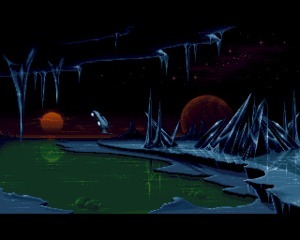 The Final Run was published in 1991 for the Amiga and Atari ST. 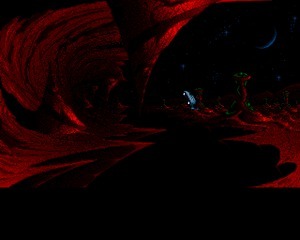 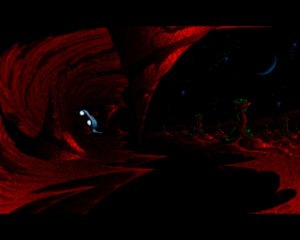 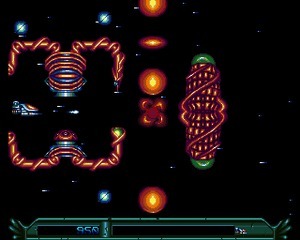 The graphics were vastly improved compared to the 1988 version, but unfortunately, the difficulty has increased, making the game very hard to complete. 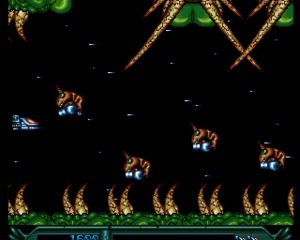 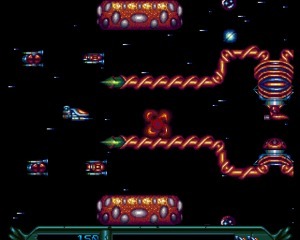 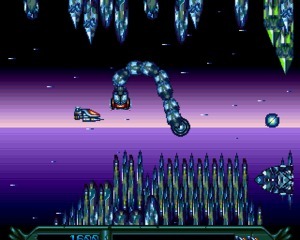 However, if you like challenges, and R-Type clones, Armalyte is a game you need to try.